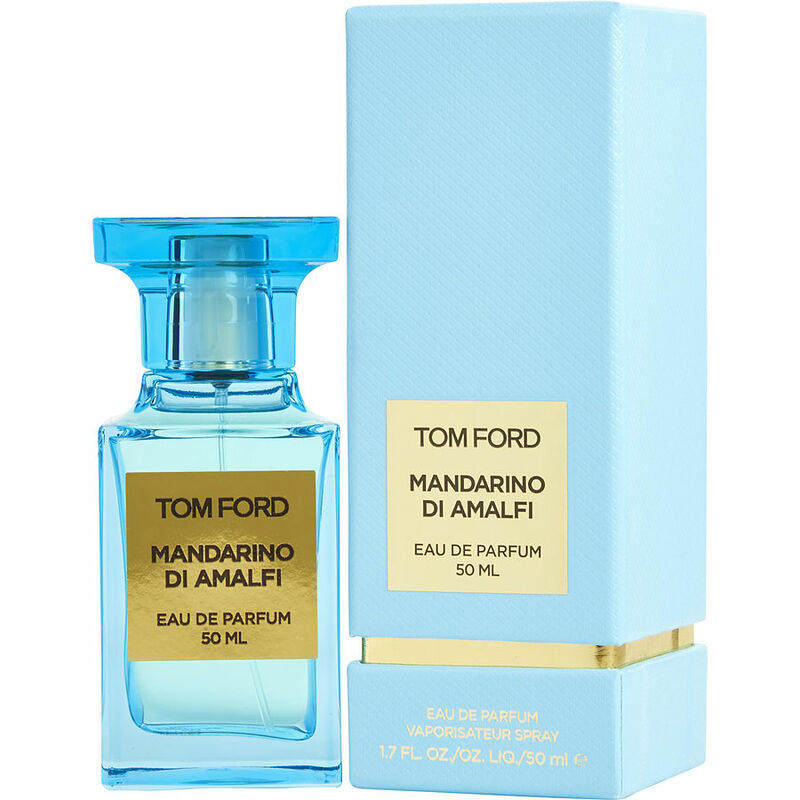 Mandarino Di AMALFI by Tom Ford: Strong orange / citrus scent for the first 2-3 hours and rapidly dissipates from their . The scent was gone within 6 hrs. I would rather pay more for a longer lasting more mature scent. Try some on for a day or night before buying. There is a lot of hype about Tom Ford colognes in my opinion. Live the fragrance. It is a very light fragrance and even though it lasts only 3-4 hours it still smells really good. Tom Ford Mandarino di Amalfi is my new fave scent! From its gorgeous citrus opening to its cool clean dry down, this frag has me under its spell the entire time. I sampled this one before purchase so i was aware of its rather short (3-4hr) longevity. Still my fave!